This medicine wheel has carved beads accentuating its center. 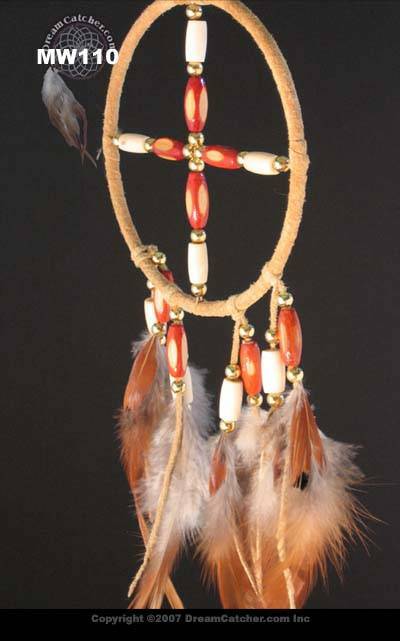 Beautiful hackle and pheasant feathers and bone and bamboo carved beads at the base add to the beauty. 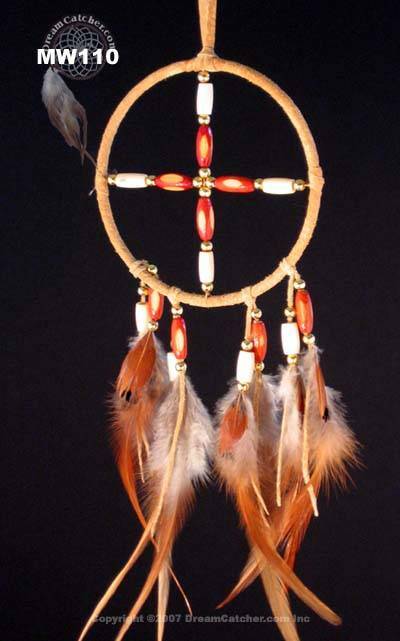 This is a beautiful piece of Native craftsmanship. The ring diameter is 2.5"